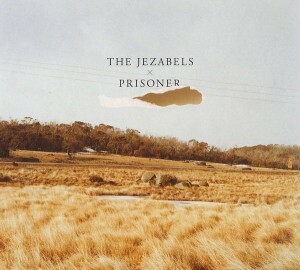 The Jezabels are fiercely independent, and proud. When we open our interview with pianist Heather Shannon with a question on their cleverly integrated trio of early EPs, in fact, Heather’s very first sentence is “well, we’re an independent band”. It’s understandable: while plenty of bands have gone autonomous later in their careers, few have gathered such a thundering snowball of global hype whilst clinging so firmly to a level of control that reduces the labels they have signed to – separate small-time labels in different parts of Europe and America (PIAS in Ireland’s case) – to the role of distributors and regional promoters. 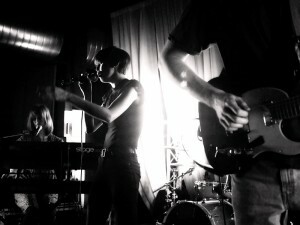 Some particularly enthusiastic observers might even point to The Jezabels format as a new model; a way in which future generations of musicians might take firm control of their art, and reduce record labels to merely practical, commission based roles. It turns out, though, that things weren’t entirely planned this way. For a band that technically only have an Australian album release for another week yet, the greatest highs seem to be yet to come: “We were really excited to get four stars in the American Rolling Stone, which felt like a really big deal to us. We did a tour in Australia last October and sold about 5000 tickets in each major city. That felt like a turning point, too. That was amazing.” The immediate aims following the album release are extremely simple, though. 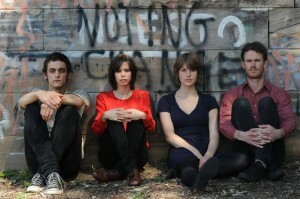 For band whose life is one constant battle against jet lag and tour fatigue due to flight to Australia and back, once the London rehearsals are over, immediate aims are merely “to get through these tours and then play a few festivals.” We can’t help feeling The Jezabels might achieve a whole lot more than that. As published on State.ie, February 2012.